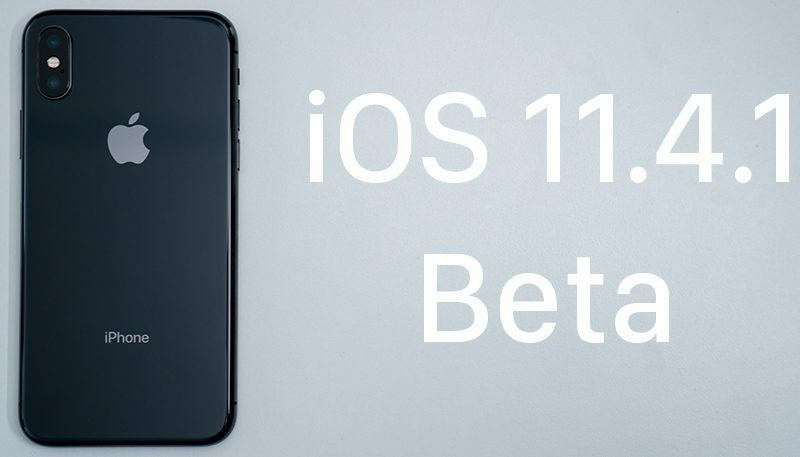 Apple today seeded the second beta of an upcoming iOS 11.4.1 update to its public beta testing group, one week after releasing the first public beta and one day after seeding the beta to developers. There were no notable features discovered in iOS 11.4.1 in the first two developer betas, suggesting it focuses on bug fixes and other minor improvements. iOS 11.4.1 will be one of the final updates to the iOS 11 operating system now that Apple is shifting its focus to iOS 12. Enough of the 11.xxxx. What can they be doing still? HA have you used iOS 11? If so then that should answer your question :) It needs all the help it can get! Each fix is a welcomed one. I'll tell you what they "fixed" in this release... Exchange push mail is broken beginning with iOS 11.4.1. Waiting and hoping they fix it before public release. Not sure about "we"/"us", but there are definitely people who are mostly interested in iOS 12 at this point. That said, it's fairly moot in the context of this thread. Hopefully 11.4.1 we have a fix for incredibly poor battery life on my iPhone 6 after switching to 11.4. There are still soooooo many bugs with ios 11. It has 3ish months left of life before ios12 comes out so they should definitely keep fixing bugs.